So here we are, Fall of 2014… how’s your life? Are you feeling the breeze of new possibilities ruffling your soul? Do you have more moments of being happy than being dissatisfied? 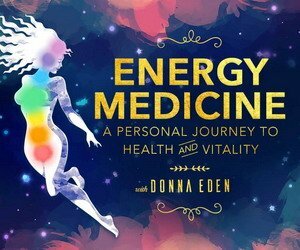 Is your health moving with a renewed momentum of vitality, balance and alignment? Yes? NO? A terrible storm came into a town and local officials sent out an emergency warning that the riverbanks would soon overflow and flood the nearby homes. They ordered everyone in that town to evacuate immediately. Shortly after, the house collapsed. The floodwaters swept the man away and he drowned. So many times in our lives the miracles and solutions for changing our challenging situations are right in front of us, yet we don’t see them, act on them or allow them in. 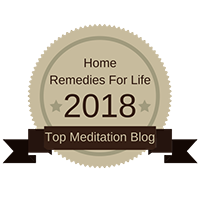 Today, I have truly found something for you that is your rescue boat of healing, your helicopter of transformation, your vehicle to financial abundance (AND IT’S FREE). CLICK HERE and receive your “rescue” now. FREE. 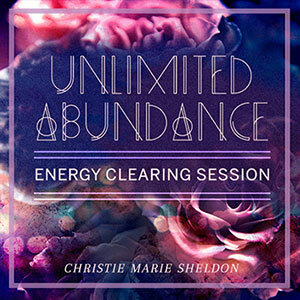 This amazing and free set of live, interactive, online healing workshops, where you work directly with the most powerful masters of healing, transformation, coaching and edge pushing, are here for you to grab ahold right now. 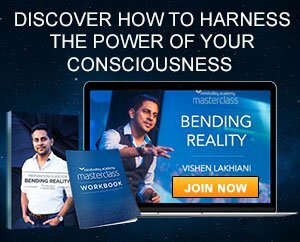 And they are all here FOR YOU – to take you on a journey to your mastery. Mastery means having confidence and faith in your life’s journey. It means feeling the sense of abundance that you KNOW you are supported, loved and cared for. It shows up as a feeling that life moves FOR YOU in sweet, nurturing ways… Like new support networks of individuals showing up and honoring you …Like financial freedom to play with the finer things of life and paying it forward elegantly, instead of surviving day to day. They want to help you to… move your body in new, refined ways. Imagine running, dancing, riding horses, joining an adult volleyball team, maybe even train for a marathon… Things that, for some of you, seemed like they were out of the question… travel, experience fine dining, start a wine collection, donate to lots of your favorite causes, quit your job… rekindle a whole new connection with your significant other, discover healing and forgiveness in seeming immovable relationships of old. 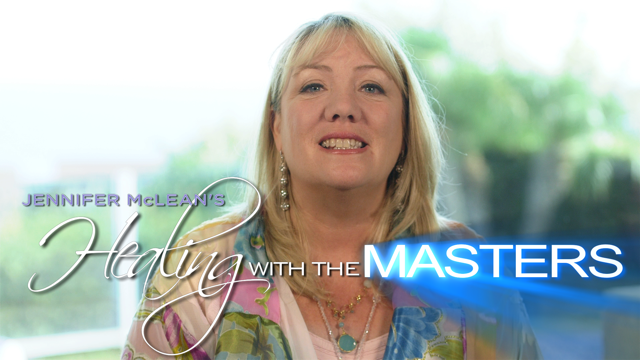 These masters are here to support you in a powerful and unprecedented soul advancement. 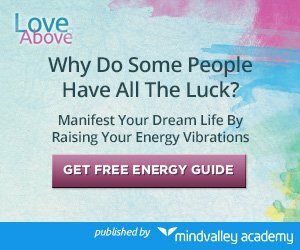 Imagine spending time with Wayne Dyer, Neale Donald Walsh, Vanessa Williams, Kenny Loggins, Jean Houston, Gregg Braden, James Van Praagh. 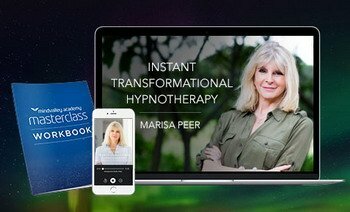 Imagine interacting directly and receiving personal, healing sessions for your issues with the hottest, cutting-edge healers and coaches on a live workshop show… absolutely free. 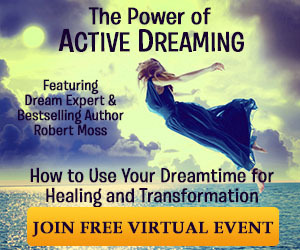 Imagine experiencing the newest healings, activations, and healing technologies, absolutely free. So, I want to take a break and ask you a question… will you take it? 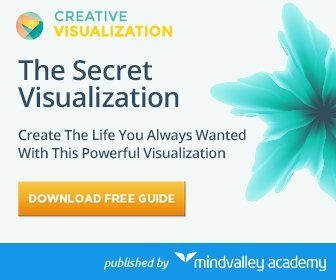 Will you receive this “Gift from the Universe” and the guidance of these masters? I have come to know, just like that joke illustrated so beautifully, that we are always given resources and solutions to solve every problem we face. We are fully supported in every moment. This is one of those moments of support and answers. 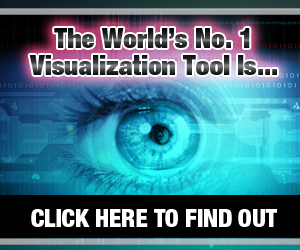 Just CLICK HERE to join this powerful community of like-minded individuals and change your circumstances right now. P.S. I promise you won’t be the same after this powerful series, which has supported hundreds of thousands over 13 seasons of transformation. This is your opportunity… Will you take it? Reclaim your life RIGHT HERE. It’s free.